The best Tournament in Spain Torcaf. 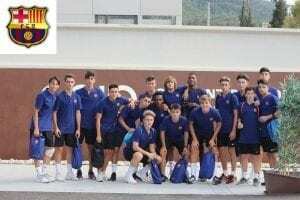 The weekend (25, 26 and 27 of August) we have received in the SIA Center the youth teams of Real Madrid, Barcelona and Atletico Madrid. 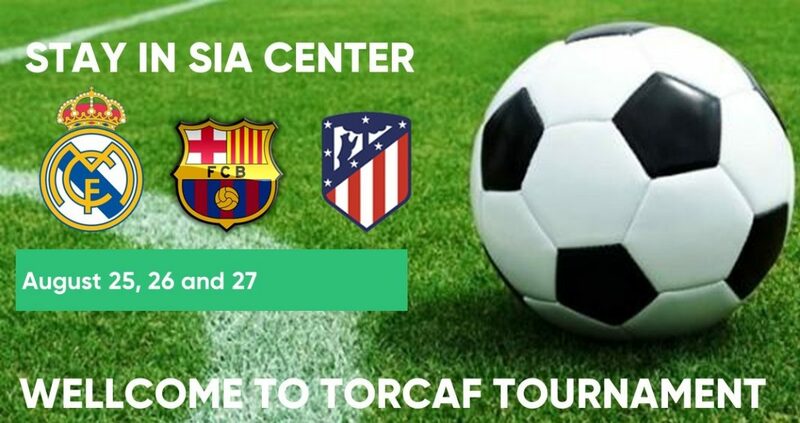 For the occasion of the Torcaf tournament organized by Ciutat de Alzira. 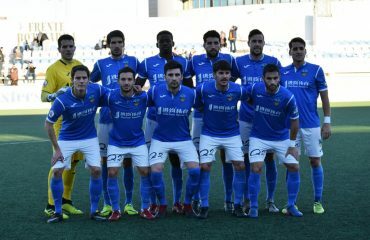 We had the pleasure to host the teams from these 6 important clubs in Spain. Real Madrid, Barcelona, Valencia, Villareal, Levante and Atletico Madrid.